101 Films launch a new label with films from David Cronenberg and Stephen Frears. 101 Films are launching a new 'Black Label', which will specialise in limited, numbered dual-format editions of cult classics. The editions will feature original artwork and newly-commissioned special features. The first 3,000 copies of each title will come with a slipcase, and include a booklet featuring newly written material. First up on May 21st are David Cronenberg's Existenz and Stephen Frears' The Grifters, the latter of which will also be screened on 35mm with a Q&A with director Frears, DoP Oliver Stapleton and editor Mick Audsley at the Prince Charles Cinema, London on May 15th. Tickets can be booked here. Special features for The Grifters include a brand new feature length making of doc and a limited edition booklet. 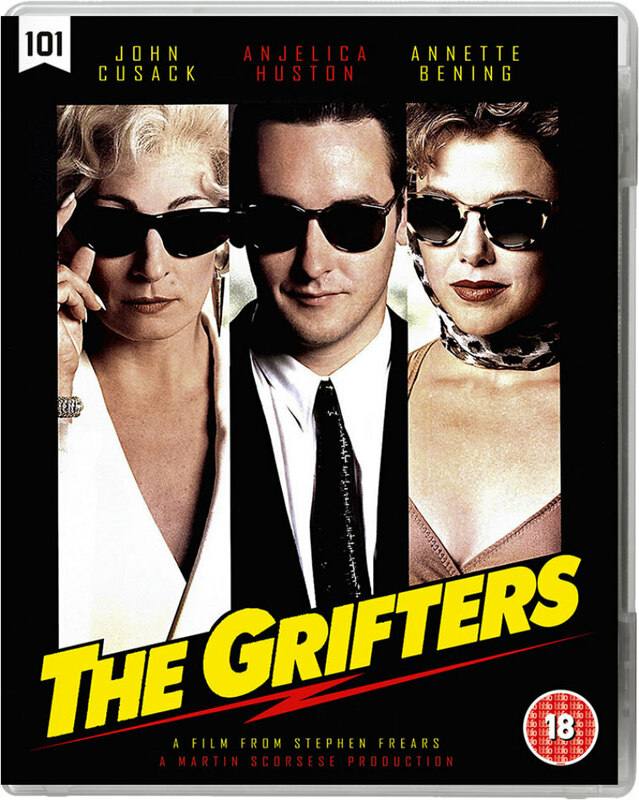 From director Stephen Frears (Dangerous Liaisons) and producer Martin Scorsese, comes The Grifters, a taut thriller in which seduction and betrayal could lead to murder. When small-time cheat Roy Dillon winds up in hospital following an unsuccessful scam, it sets up a confrontation between his estranged mother Lilly and alluring girlfriend Myra. Both Lilly and Myra are con artists playing the game in a league far above Roy, and always looking for their next victim. As Roy finds himself caught in a complicated web of passion and mistrust, the question is who’s conning who? The extras for Cronenberg's film include three commentaries from Cronenberg, critics Kim Newman and Ryan Lambie, and Mondo Digital’s Nathaniel Thompson; a new interview with Christopher Eccleston; limited edition booklet; vintage making of and cast interviews; and a special effects featurette. 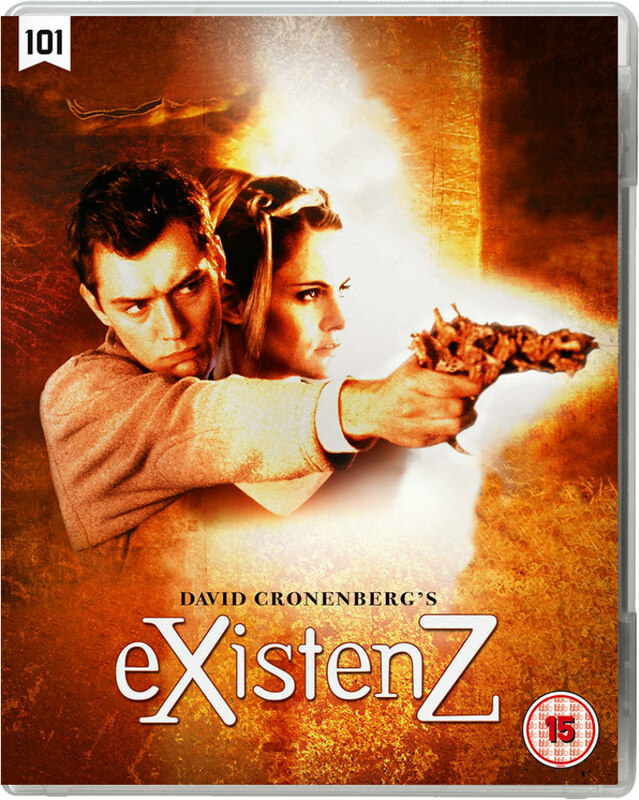 Visionary director David Cronenberg (Videodrome) challenges the boundaries of reality in sci-fi thriller eXistenZ. During a closed-door demonstration of her new virtual reality video game, brilliant game designer Allegra Geller survives an attempt on her life by a crazed assassin. 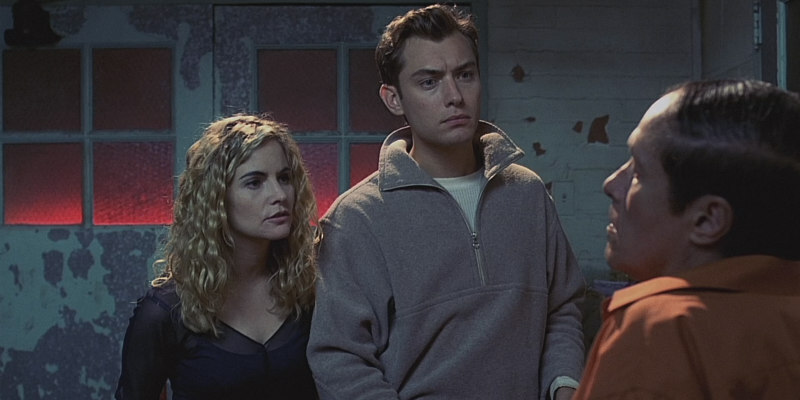 On the run with Ted Pikul, a young marketing trainee who falls into the role of bodyguard, Allegra convinces Ted to join her in her game, eXistenZ. As the line between fantasy and reality begins to blur, the real-life dangers they sought to escape start to merge with their virtual world.